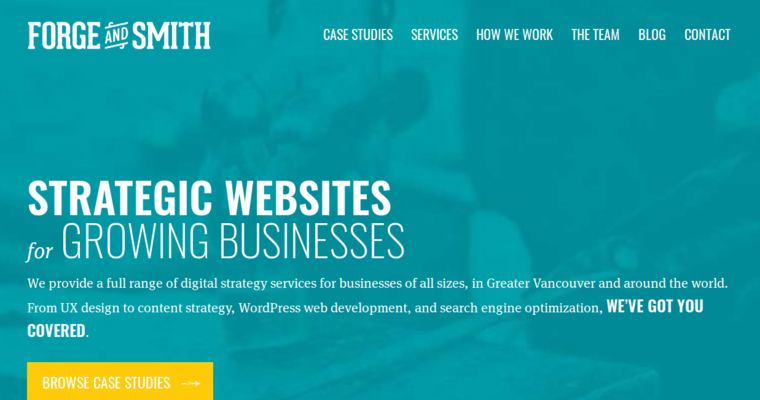 Located in New Westminster, BC, Canada, Forge and Smith is web design firm that provides a broad range of strategies for businesses of all sizes from all over the globe. 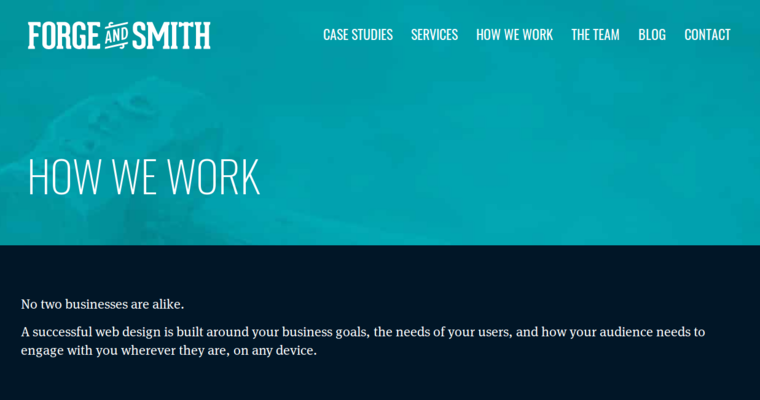 The team of professionals at Forge and Smith are experts in user experience design, responsive web design, custom Wordpress web development solutions, SEO, analytics, social metrics, branding, logo design, information architecture, and strategic reporting. The firm has an impressive list of clients that include the Discovery Channel, JJ Bean, the Canadian Olympic Committee, and more. The team at the firm includes designers, builders, and creative thinkers that always take the time to understand each client's goals and needs. The professionals at the firm use their expertise to create highly customized web designs that are unique to each client. 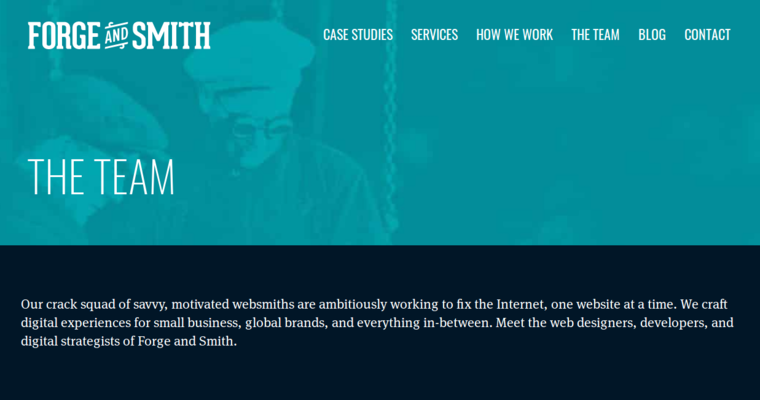 While there are a number of digital firms that offer web design services, Forge and Smith is a top web design agency that offers effective solutions.